« Exadata Related Posts. Losing Posts in the Mosh Pit. Back in October 2007, I had a series of very interesting and enjoyable technology briefings/discussions with Bryan Cantrill, the inventor of Sun’s Dtrace dynamic tracing toolkit. Bryan had been following my blog and realized I moved on to the Oracle Server Technologies group after my tenure as Chief Software Architect of Oracle Database Platform Solutions at PolyServe. Who knows, he may have been speaking to Glenn Fawcett, my old friend and former Database Engineer at Sequent, as well. Bryan was investigating whether there could be some synergy between Oracle and the project he was currently working on codenamed FISH (Fully Integrated Software and Hardware). 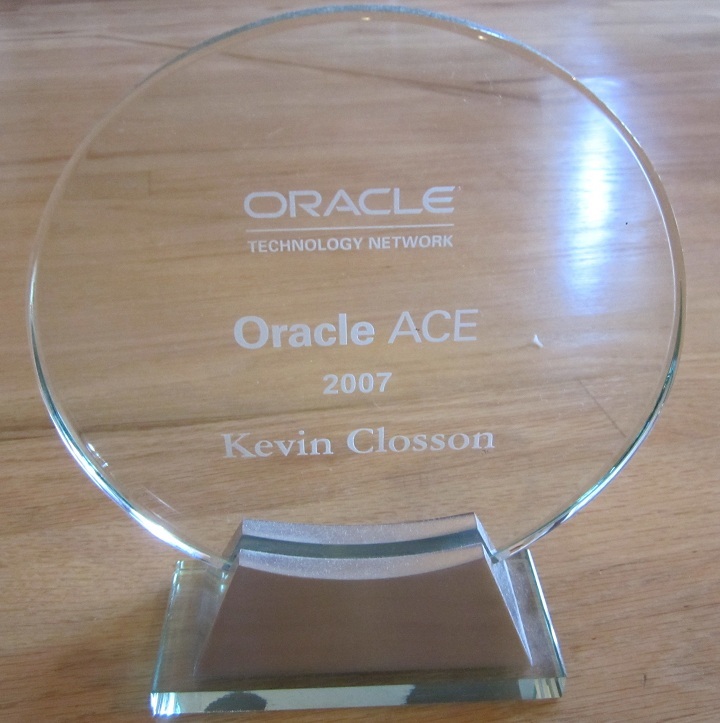 I lost track of how that project was moving along as I became too engrossed in my work on Oracle Exadata Storage Server. Nonetheless, it is nice to hear of this product coming to market as I recall being very impressed by the early technical details of the product. From the FISHworks project comes the Sun Storage 7000 Unified Storage System. Bryan Cantrill goes into some of the history of the Sun Storage 7000 in this blog entry. …and, no, I don’t think I’m special because Bryan and I had a chat about FISH back in Oct 2007 as Ashlee Vance had scooped the news 7 months prior. Hope all is well with you. Have you had a chance to work with/analyze the FISH appliance? If yes then what is your take on this product? We have a need for a NAS appliance and even though EMC has been our choice of vendor for storage for several years, I would like to understand how FISH weighs against the EMC NAS.